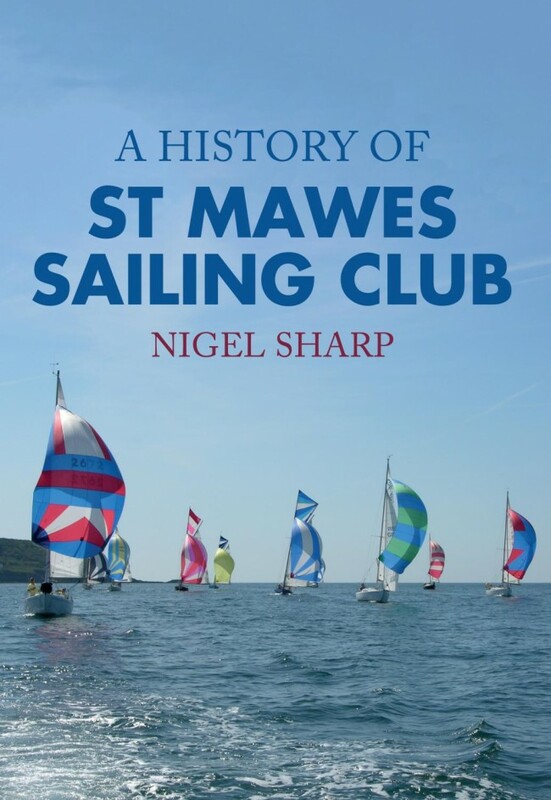 Nigel Sharp is a freelance marine writer, photographer and maritime historian. 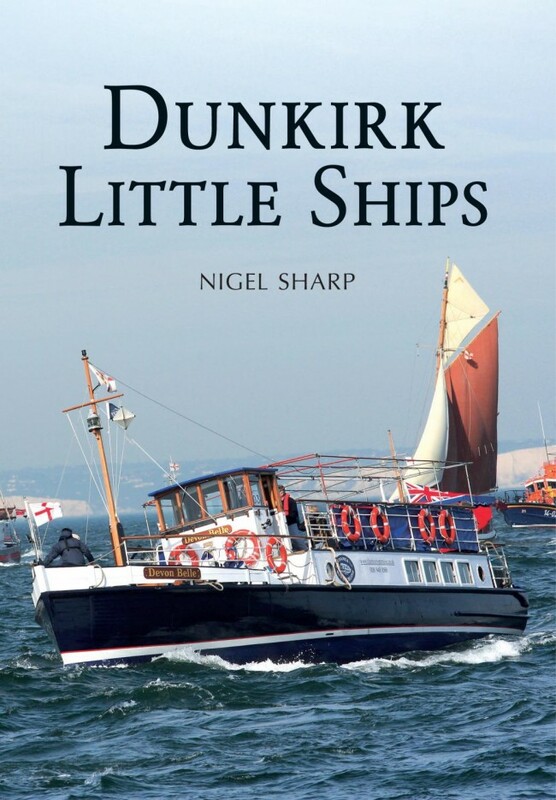 He is the author of five books - Dunkirk Little Ships, Troubled Waters, A History of St Mawes Sailing Club, Classic Boats and The First and the Fastest - and has had articles published in a number of yachting magazines such as Yachting World, Boat International, Classic Boat, Sailing Today, The Marine Quarterly, Water Craft, Classic Sailor, Motor Boat and Yachting, Dockwalk, Yachts and Yachting, Yachting Monthly, WoodenBoat and Small Boats. 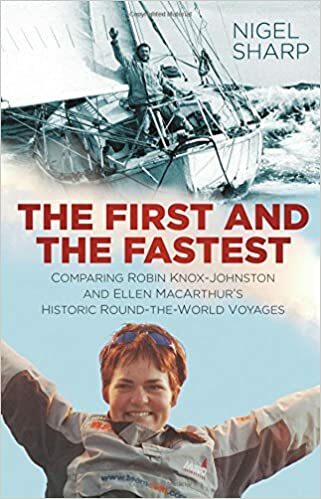 These have included historical pieces, boat reviews, race reports, technical boatbuilding issues and light-hearted looks at the world of boating. His own high-quality photographs have supported most of these pieces. 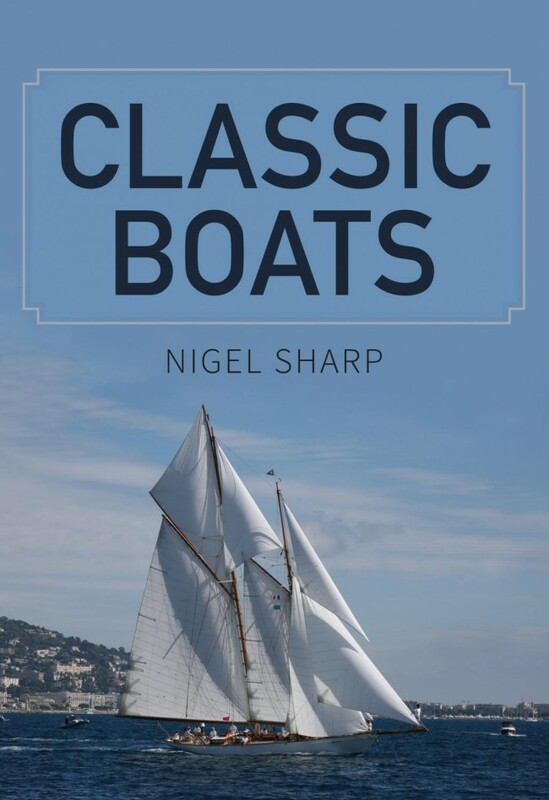 Before embarking on this new career full-time in 2010, Nigel was employed for 35 years in various managerial roles in the boatbuilding and repair industry, working for several leading UK companies including Camper and Nicholsons, Southampton Yacht Services, Cockwells Modern and Classic Boatbuilding, Rival Bowman Yachts and Pendennis Shipyard. 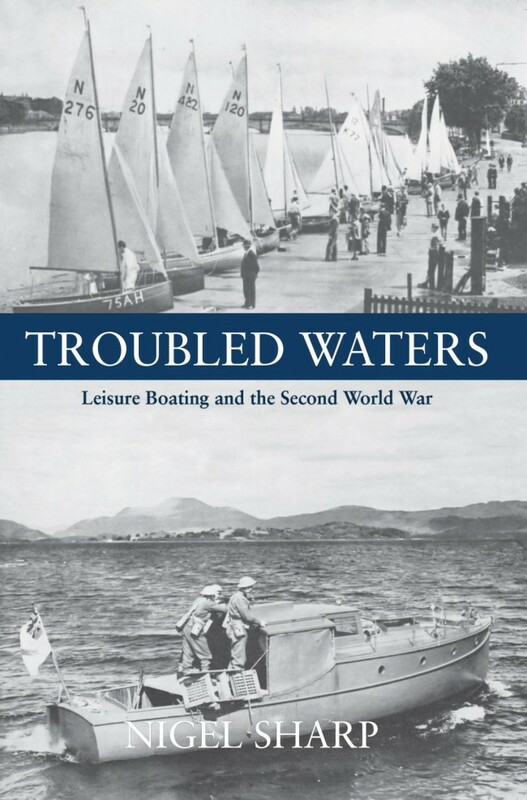 During that time he frequently wrote articles for yachting magazines in his spare time. 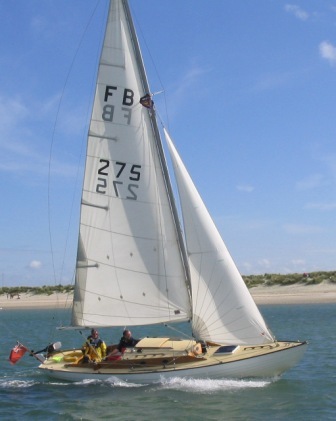 He can also provide a service to boatbuilders by writing owners' manuals and specifications for new-build and repair projects. 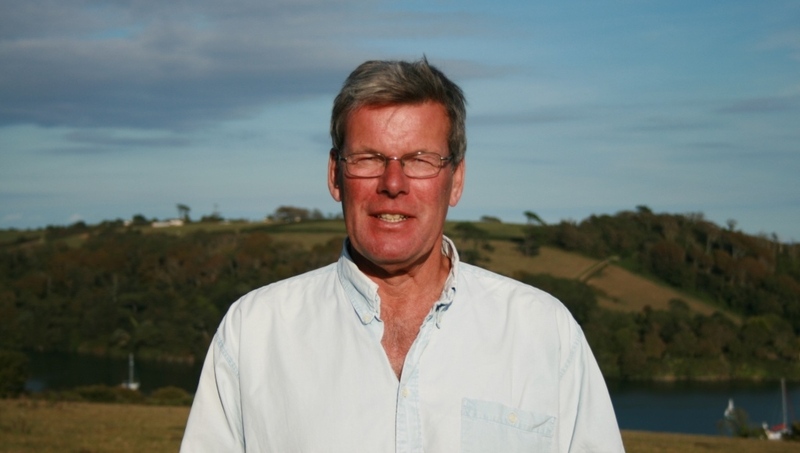 Based in Cornwall, UK, Nigel is happy to travel as his work dictates. Honest and dependable, Nigel is comfortable with the responsibility of meeting deadlines, however demanding.